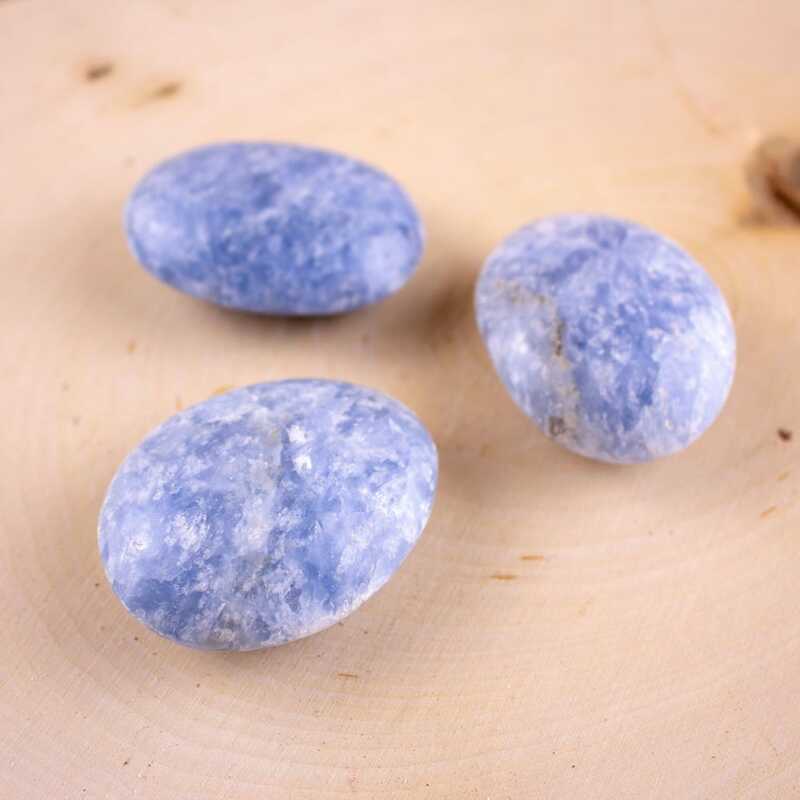 Blue calcite is a stone that is here to soothe. When carrying this Palmstone, it begins to act as a sponge. 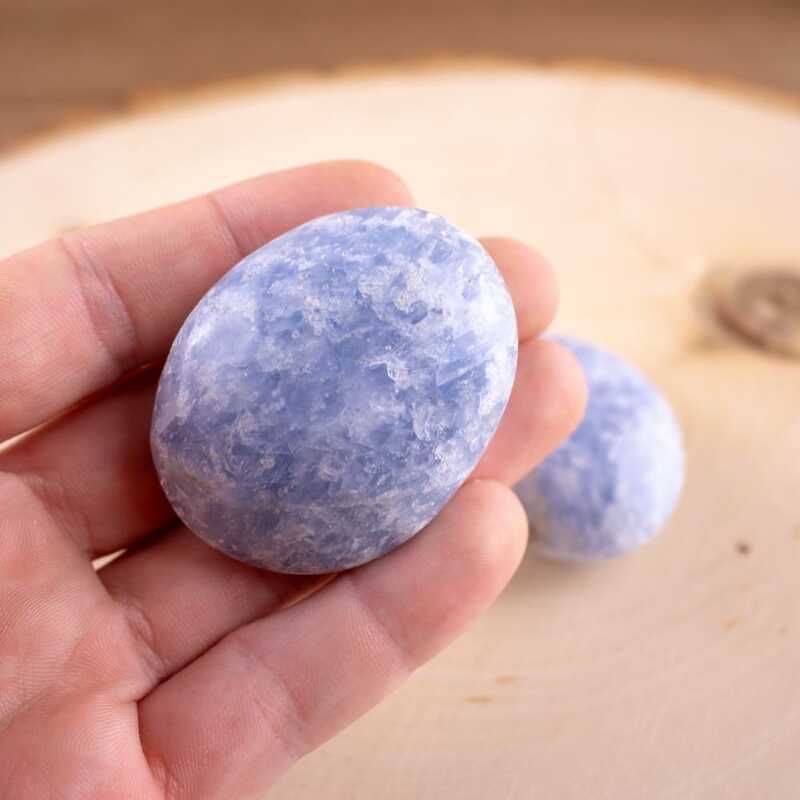 As it absorbs all incoming energy, this talisman beings to transmute all negative vibrations into blue rays filled with calming, positive energy. Perfect size for caring daily or using in mediation sessions.